Whether with mates or colleagues, for two or for ten, pinning down where to hold your pre-Christmas Christmas dinner can be tricky. 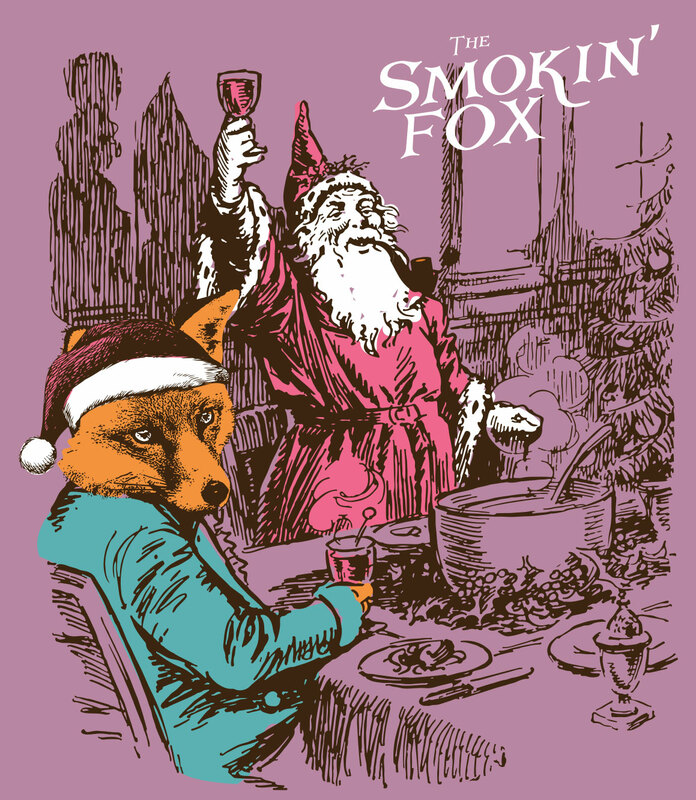 Without any further ado, we introduce you to Foxmas, The Smokin’ Fox’s first Christmas. Celebrate the festive season in a bustling atmosphere with friendly service and merry faces all around. Located in the heart of Glasgow and a stone’s throw away from Central Station, The Smokin’ Fox is perfectly located for all friends and colleagues to gather.